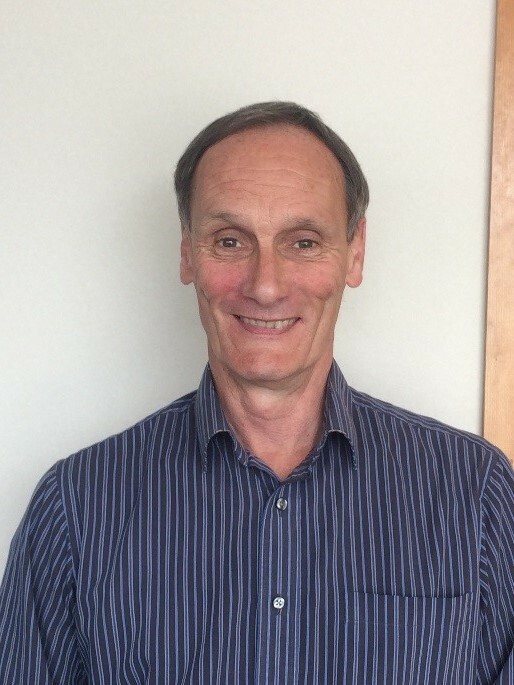 Jim Dowdall is a Director of Enviroguide Consulting with over 25 years’ experience in the environmental and waste management sector. Jim has an MSc in Inorganic Chemistry and. Jim is a Chartered Member of the Chartered Institute of Wastes Management (CIWM) and also has a Diploma in Environmental and Planning Law and is a member of the Irish Environmental Law Association.